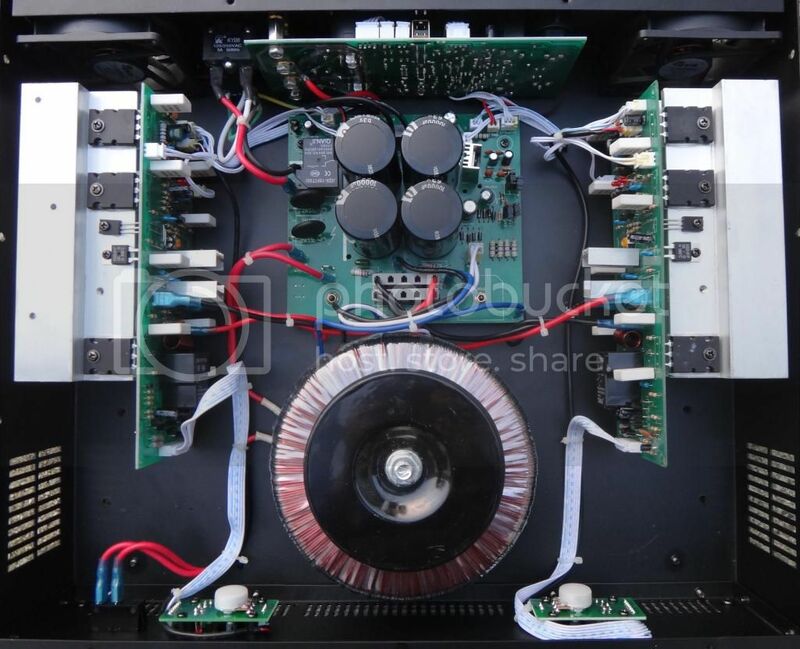 TheATL-AUDIO Q-3000 professional power amplifier has a wide range of flexibilityand can run almost any speaker. It features both XLR and 1/4-inch TRS inputs, SPEAKONand Banana binding post outputs to make connections quick and easy. The Q-3000’sextreme reliability, clean sound, and durability make it the professional’schoice when it comes to sound. Fast shippingto Canada & US lower 48Continental States via CanadaPost Expedited Parcel with tracking number and insurance. Items will be shippedwithin 1 business day after cleared payment received. International buyersplease contact us for the best shipping rate.